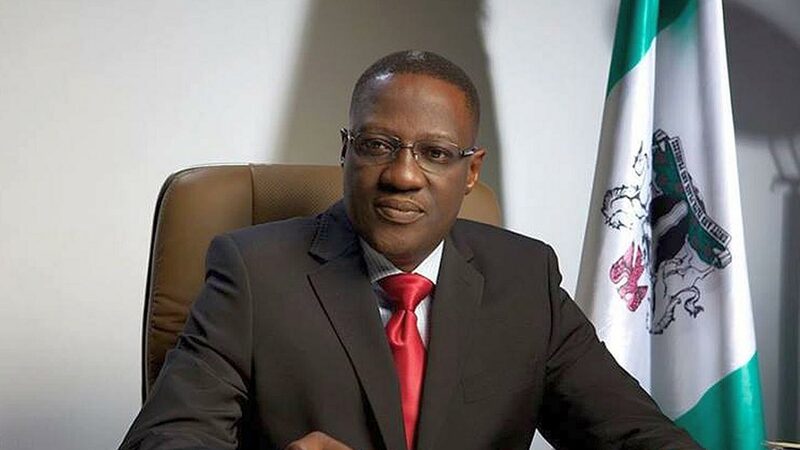 Kwara State Governor, Dr Abdulfatah Ahmed has flagged off Kwara State University's College of Agriculture at Ilesha-Baruba, Baruten local government area at a contractual cost of N907 million. Speaking at the flag off on Tuesday, the governor promised that his administration will continue to provide needed incentives for agricultural practices to enhance the ability of farmers to compete in international markets. According to Gov Ahmed, "as we are battling issues relating to food insecurity and unemployment, it is important that we provide cutting edge education to ensure we produce knowledgeable young commercial farmers and professionals, as well as provide all private sectors with required research for innovation and growth”. Gov Ahmed said further that the state government has put in place strategies to promote agribusiness stating that the sector has the potential to curb unemployment, boost growth and create food security. "Our off taker demand agricultural scheme and Micro, Small and Medium Enterprises (MSME) have provided farmers with opportunity to access capital, tools and expertise for their businesses at affordable rates," the governor said. Dr Ahmed noted that the school will equip the agriculture sector with the knowledge and tools to create wealth for farmers, inputs for industries and food security for all. In his remarks, the Vice-Chancellor of the University, Prof Abdulrasheed Na’Allah said admission into the college would be made open to students from neighbouring Benin Republic to strengthening agric business tie between the two countries and establish a Nigeria-Benin Agricultural free zone with headquarters in Kwara State. Na’Allah said that the campus would make University education accessible to the people at the grassroots and help in leading the state government’s resolve to agricultural mechanisation. The Emir of Ilesha-Baruba, Prof. Halidu Abubakar in his goodwill message said he was delighted that the College of Agriculture campus project had become a reality since 2009.